Everyone has a dream vacation destination they would love to visit in their lifetime. Living in Singapore, this could be within the region or even Europe, Africa or America. Whether you want to enjoy some time on the beach in the Caribbean or some sun soaking in the sun in Morocco, you have to consider the cost. Truth be told, the cost of living in most countries is rising and this makes planning a vacation even trickier. This is where a vacation loan from CreditMaster comes in to save your day with one of the lowest interest in town. The faster flow of information makes it easier to identify even more fascinating destinations where you can go for your vacation. Previously, you would have to save for years before finally affording a good outing but the situation has now changed. 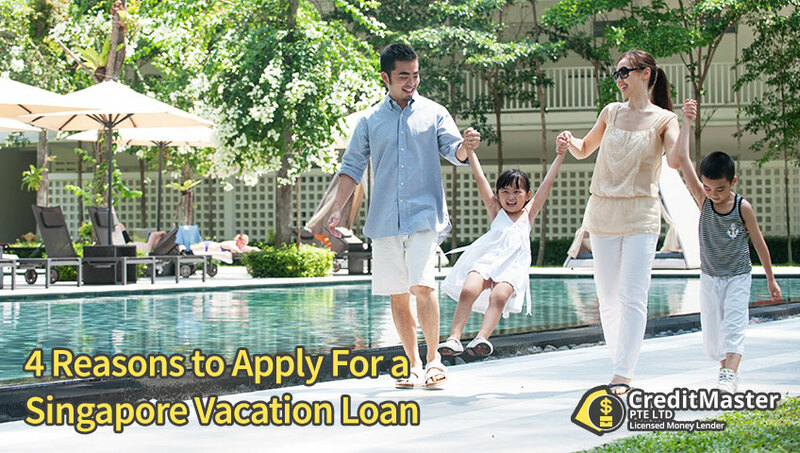 With a Singapore vacation loan, it is now possible to enjoy time alone or with family in any destination. The best thing about vacation loans is the fact that they are customized to suit your travelling and accommodation needs. Everything in your trip will be catered for including the fare, accommodation, permits, car rentals, excursions and everything in between. You will deal with a loan expert who specializes in travel loans and you are guaranteed to find financing that suits your needs. Forget the traditionally conservative Singapore banks that keep you waiting for weeks before your loan is approved. In fact, some traditional lenders will not offer vacation loans because they deem this a risky investment. Luckily, there are licensed money lenders who now offer fast loan approval. You can go online and get your loan approval within a few hours. Better still, it is possible to apply for the loan online from the comfort of your home or office. Unlike personal loans and credit cards that come with double digit APR, a travel loan from a licensed moneylender is more affordable. The industry is growing fast and competition makes things better for consumers.  Online lenders are willing to provide highly customized loans depending on your needs and financial capability. A vacation loan allows you to travel now that you have a chance and worry about the repayments later. It is unfortunate that most workers in Singapore postpone enjoying life today due to cost limitations when a loan can help them live their dream. The loans are released instantly and you can start your vacation tomorrow. Singapore vacation loans are a Godsend for anyone who has been postponing their travel plans for years. These loans are stress-free and flexible to perfectly fit your travel requirements. Click here to apply for a loan now. A General Household Survey in Singapore shows that the number of people who would like to travel overseas for vacation is increasing. However, it seems the number of travelers over the years have been reducing probably due to the worsening global economy. Like most folks in the country, you probably have a destination that you would like to visit but your financial situation cannot allow for now. This is understandable considering that most people save for years in order to enjoy their dream vacation. Well, you don’t have to keep waiting in order to travel. Whether you want to visit wonderful Bangkok, plan an escapade to Bali, shop in resplendent Hong Kong or enjoy the intricate delicacies of Tokyo, it is now possible to do it with a Singapore vacation loan. The essence of this financial product is to enable you enjoy life today without worrying too much about the cost. Unlike credit cards, unsecured or secured personal loans or other source of cash, vacation loans are flexible, affordable and cater for myriad expenses during travel. Today, you don’t have to worry about the stringent conditions set by your bank because there are licensed moneylenders who provide fast flexible loans at more competitive rates. You don’t have to fly economy when you are headed to your dream destination. The whole idea of vacationing is to relax and unwind and what better way to start it than by travelling in business class? After all, you might not be travelling again anytime soon. Ground transportation is a much ignored expense that surprises most vacationers too late in the day. The moment you land, it is important to have a reliable airport shuttle to pick you up. Relying on public transport will ruin the whole trip while car rentals tie you down from having fun. You have travelled many other times for work related issues but you always spent time in the cheapest hotel available. Well, you have to pamper yourself now to make up for all those uncomfortable nights. Find a reputable hotel chain at your destination and enjoy yourself. It is time to forget junk food and try out exquisite cuisine from top establishments during your trip. World class chefs will be at your service and your palate will love it. Make sure you get the most out of your trip and this is best done by visiting leveraging private guided tours. You will get to enjoy more of the destination than when you explore alone. A Singapore vacation loan from us will add that spice you need to your trip. Talk to us today or simply click here to apply or for further consultation.